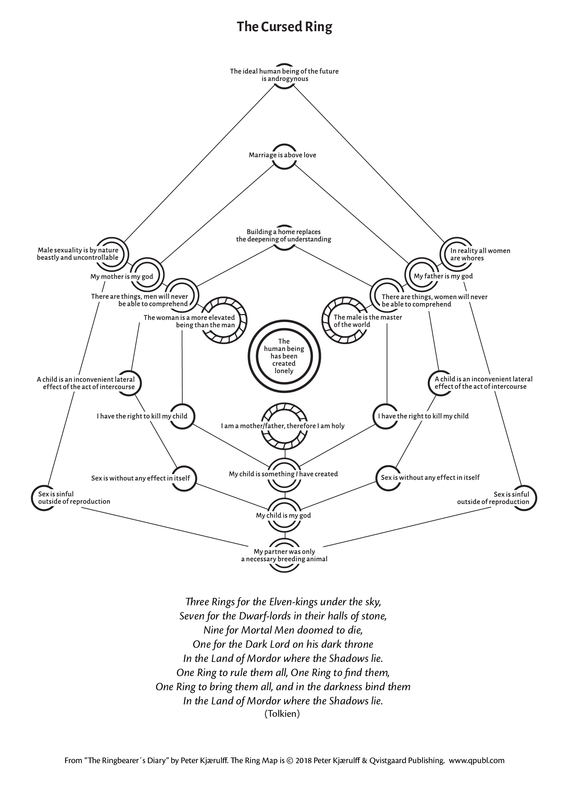 This is the ring structure that connects Tolkien´s and Wagner´s Ring worlds. Peter Kjaerulff “discovered” it in the spring of 1981 and hastened to put it down on paper. Its implications are so massive that several thousand pages have been required to describe its effect (please see / follow link).